Hi, after my marriage, on the 2nd month I got pregnant, but that pregnancy ended up in a miscarriage. What is the reason for misarranging? I have spectated uterus. I cured by laparoscopy, now it’s normal. After 8 months I am trying to conceive…so give some tips... I want to take follicle scan. 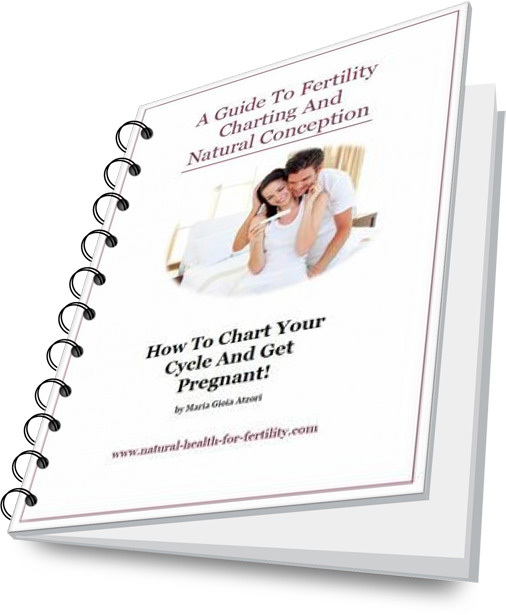 To get started make sure to chart your cycle to know if you are ovulating regularly. Read more about Fertility Charting here. Make sure to follow the fertility diet and to relax if you have too much stress in your life. To prepare for pregnancy begin with a fertility cleanse and self-fertility massage. The fertility cleanse will help your uterus prepare for a healthy pregnancy and prevent miscarriage. Eliminating toxins helps balance the hormones and support ovulation. Learn why cleansing before pregnancy is so important here. The self-fertility massage helps to increase blood flow to the uterus and support your eggs, ovaries and fallopian tubes. Learn why self-fertility massage can help youhere. Also, taking FertileCM helps you increase fertile cervical mucus but also make your endometrium (the lining of your uterus more receptive during embryo implantation and prevent miscarriage.